Hikvision, the world’s leading supplier of innovative security products and solutions, has introduced new AcuSense network camera series to its EasyIP 4.0 security solutions. Featuring a strobe light and an audio alarm, the new cameras can immediately deter intruders from entering a prohibited site, further enhancing the safety of premises and property. 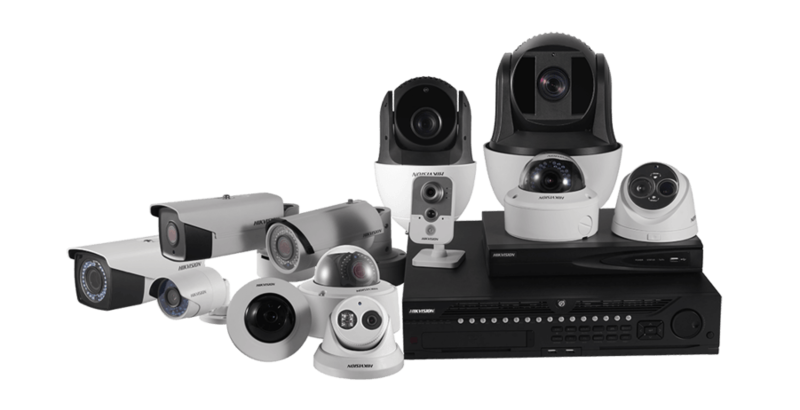 Importantly, Hikvision AcuSense network cameras build on the same cutting-edge intrusion detection functionality found within the existing Hikvision EasyIP 4.0 security solutions. When a potential threat is detected by the camera, it uses its intelligent false alarm reduction technology to disregard irrelevant movements, such as rain, leaves, and animals. Instead, the camera focuses on human or vehicle movement, dramatically reducing the number of false alarms for faster, more accurate intrusion detection. 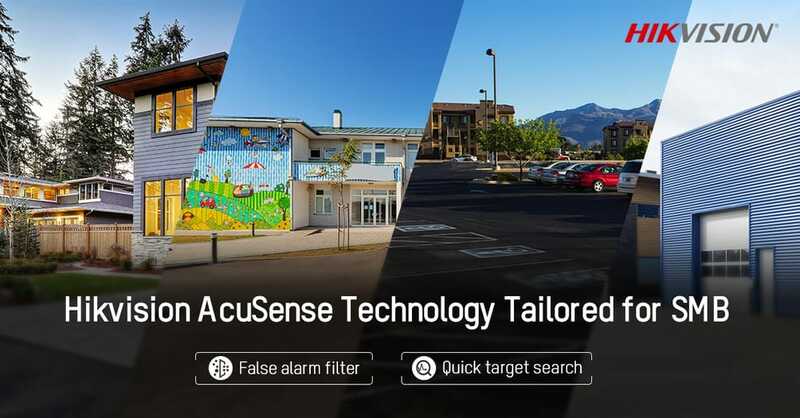 For more details about the full AcuSense network camera range in Hikvision’s EasyIP 4.0 security solutions, visit HERE.